Is Christ’s suffering on the cross the provision for physical healing, spiritual healing or both? In regards to the first question, the Isaiah context looks as if it speaks of ‘spiritual’ healing, i.e., we read about transgressions and iniquities (vs5). It might also be argued that the passage in 1 Peter is probably more in reference to ‘spiritual’ healing, since it speaks of Christ bearing our sins in his body on the cross (literally ‘the tree’). Yet, when we turn to Matthew’s passage, and again remember that it quotes Isa 53:4, we see these words used in reference to physical healing. But, what is also interesting to consider is that, Matthew quotes these words in regards to Jesus’ earthly ministry rather than in reference to his atoning death on the cross. Still, before we conclude anything, let’s move on to the second question. In regards to the second question proposed – Is it the cross, and the cross alone, that provides this healing? – Isaiah’s context seems to refer to Christ’s suffering for us, in the sense of his suffering on the cross – ‘by his wounds we are healed’ (vs5). The Peter passage is definitely referring to the cross as well. But, when we turn to Matthew’s words (and it’s Matthew that keeps throwing us for a loop! ), he quotes the words of Isaiah before the cross-event ever took place. Also, when we read the pages of the Old Testament, as well as the Gospels, there are no doubt many healings that take place prior to Christ’s atoning death on the cross. The cross is not the sole provision of God’s healing. As mentioned, God had been in the business of healing people well before the cross. But, what I would suggest is that the cross-event (along with Christ’s resurrection, ascension and seating next to the Father) stands as the great and foundational redemptive act of God on behalf of all humanity and creation. Not only that, but, as the great provision of God’s redemption, the purpose of the cross-event was to make available the fullness of salvation in Christ. Though the dualistic thinking that pervades much of our thinking tends to separate the ‘spiritual’ and the ‘physical’, I don’t believe this is how God works. All is ‘spiritual’ or ‘heavenly’, or all is to come under the reign of God’s kingdom. Accordingly, we must take note that salvation is not solely about having our sins forgiven and going to heaven. God’s redemptive salvation is for the whole self, including the body. And this includes the whole cosmos as well (e.g. see Rom 8:18-25). In the end, I believe that the holistic salvation provided for and centred in the cross-event would definitely include not only our healing in the forgiveness of sin, but also our physical healing. Not only that, but we must also remember that, at times, the healing of sin in our lives can bring about the healing of our bodies. Just as we are broken people in which sin can affect us in totality, we can also be wholly healed both within and without. These two are not always connected, but they most certainly can be. And just as receiving the benefits of the forgiveness of sin even now, it is also in this present time that we can receive tastes of physical healing. But it is in the renewal of all things that we shall receive the full benefits of our salvation, in all of its aspects. Christ and the whole cross-resurrection event became the foundational factor of change – in our current world and in the one to come. Let’s believe God will bring about healing transformation – body, soul and spirit – even now. 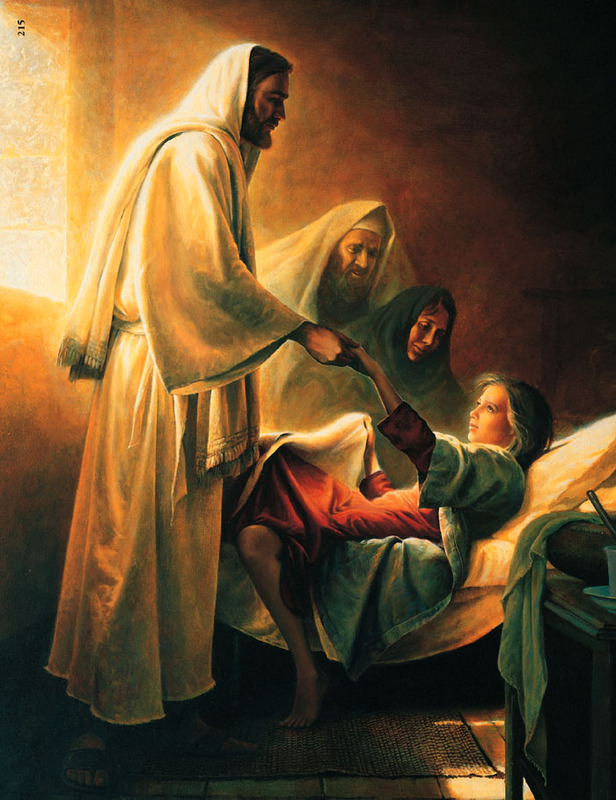 This entry was posted in atonement, cross, healings and tagged atonement, cross, healings. Bookmark the permalink. to add for clarification, the words in Isaiah 53:4 translated in some versions as Him bearing our griefs and sorrows likely more accurately should have been illnesses and pains. That He bore and carried these (just as he bore our sins in Isaiah 53:12) to me indicates that it’s part of the holistic view of the cross. A healing minister I know believes that while this was prior to the cross, it was in a sense a “grace loan,” where Jesus provided those benefits to people He came in contact with before He actually suffered what Isaiah prophesied about. I agree with you especially on the holistic aspect of salvation. It’s foreign to western thought, so it does require an open mind toward it in order to receive such wonderful benefits.